Discreet. Confidential. Professional. These are the traits that have made Tracy Dillard one of the Top 1% of Realtors nationwide, a Top Team at Compass and is recognized as the Founding Virginia Compass Agent. With over $220 million in sales, Tracy and her team have the experience and knowledge to exceed their client’s expectations. 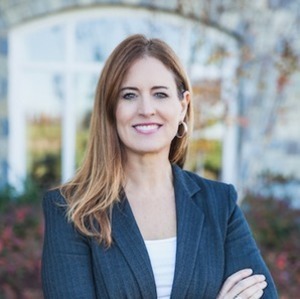 If you are looking to buy or sell in Virginia, DC or Maryland, Tracy is ready to deliver extraordinary results. We are active on social media. Follow Tracy on Facebook, Instagram, and Linkedin.